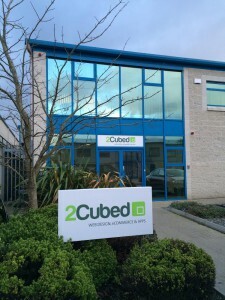 2Cubed has recently moved to brand new offices in New Ross, Co. Wexford, but have provided web design services for customers in New Ross, south-west Wexford, Kilkenny, Waterford, and Carlow. Among the businesses we have designed and developed websites for are Prim-Ed, Denise’s Beauty Clinic, and Albert’s Hair Studio. We have also provided mobile app development for FileMe, and are currently working on the new website for Glana. 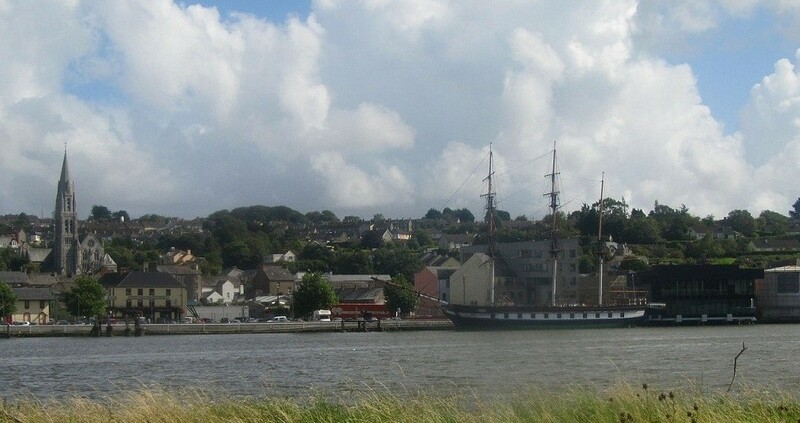 As well as customers in New Ross, our new location helps us provide web design and app development services to customers nearby – including Clashganny House and Restaurant in County Carlow and Dungarvan Insulation in County Waterford.